Behind Enemy Lines Radio is back! Where has the show been? Gene Berardelli gives a quick explanation about the most trying summer of his life. 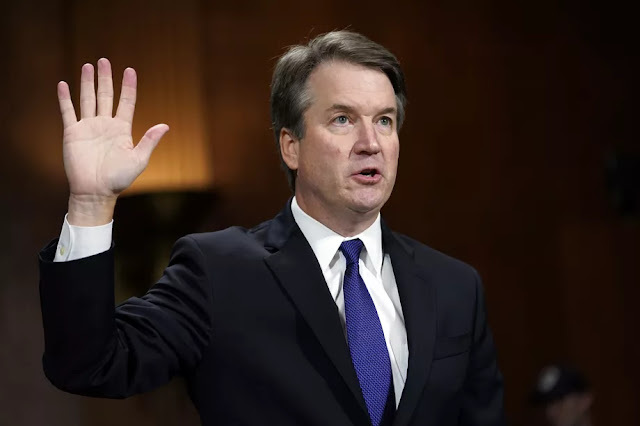 We then dive right into the biggest news story of 2018 - the judicial nomination of Judge Brett Kavanaigh and the ensuing circus that has taken place involving allegations of sexual assault, slurs in high school yearbooks and unsubstantiated claims of gang rapes. 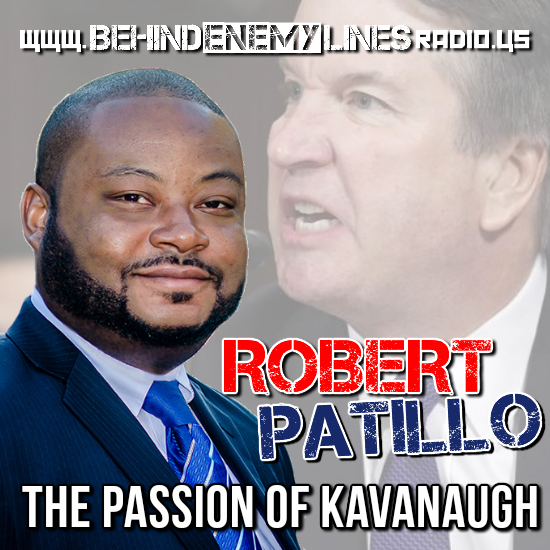 Robert Patillo, a frequent guest on Fox News and host of his own hit radio show, People, Passion and Politics, brings his perspective to the three-ring farce, answering the biggest question of all - is all this really work it to Judge Kavanaugh, the Republicans and President Trump? A graduate of Clark Atlanta University and Chicago-Kent College of Law, Attorney Robert Hillard Patillo, II is a lifelong civil and human rights activist. He is entirely dedicated to serving the poor and underprivileged. As an activist, Patillo has led workers on organization campaigns to petition for better wages, worked to integrate segregated organizations, and assisted discriminated workers against celebrity Chef Paula Deen while working with Reverend Jesse Jackson and the Rainbow/PUSH Coalition. 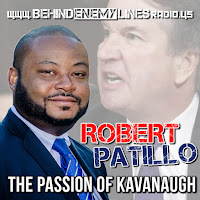 Patillo is currently a talk radio host on CBS Radio/ENTERCOM Radio and is a highly sought after political commentator and national speaker. Patillo has been featured in articles in the New York Times, Huffington Post and Politico Magazine to name a few is a frequent guest on cable news networks including Fox News, CNN, News One Now, One America News Network and Russia Today.